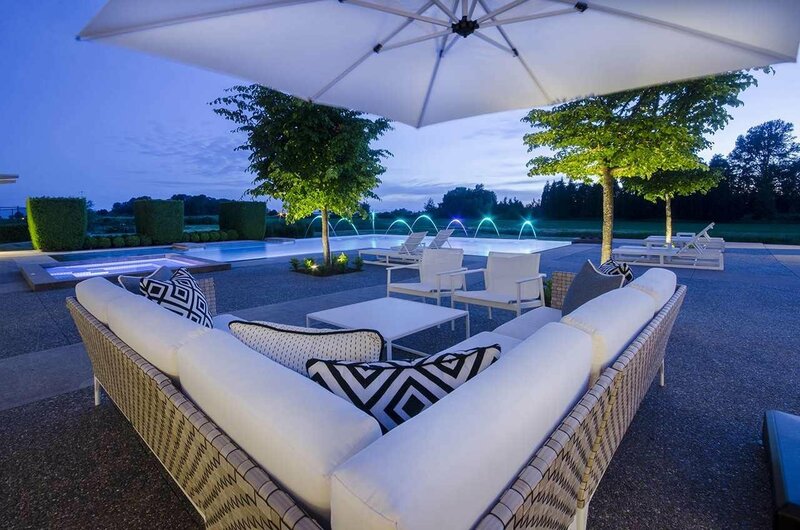 Exclusive country estate. 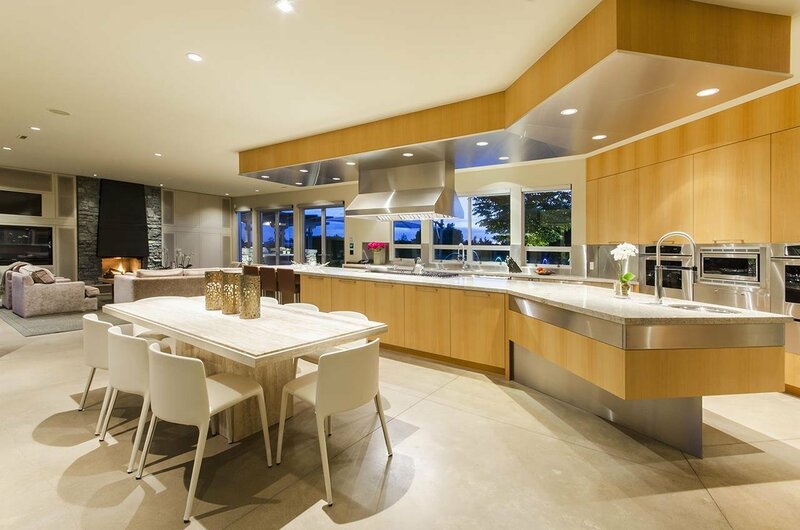 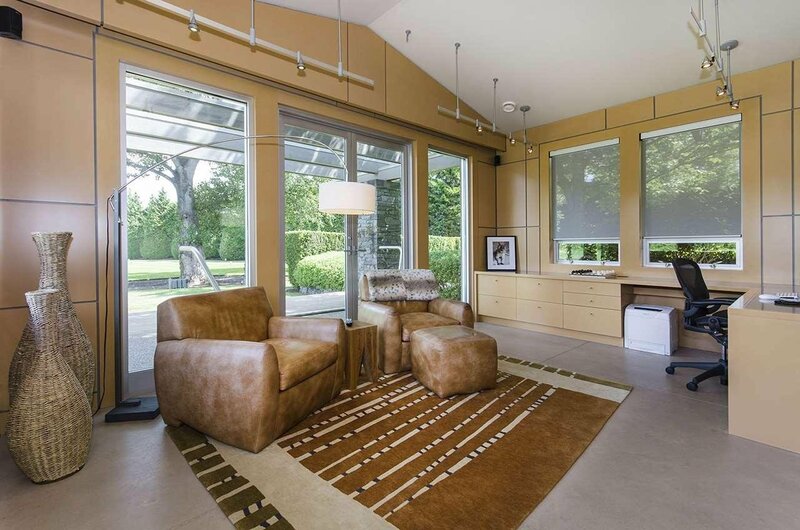 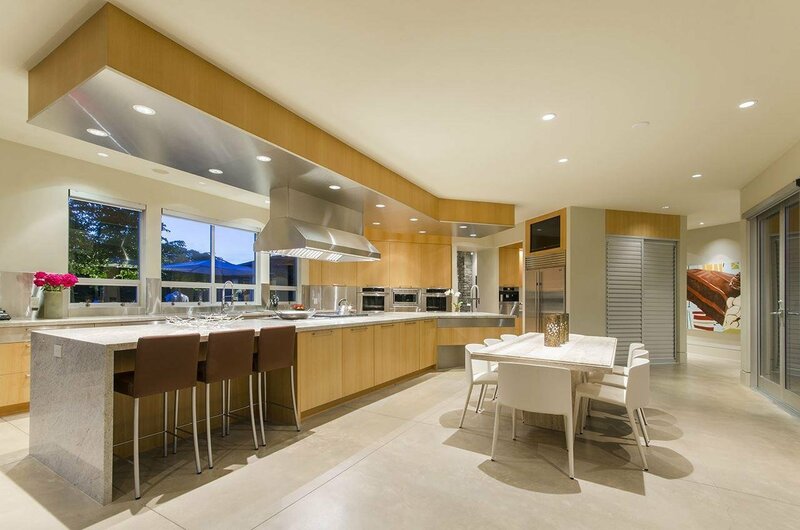 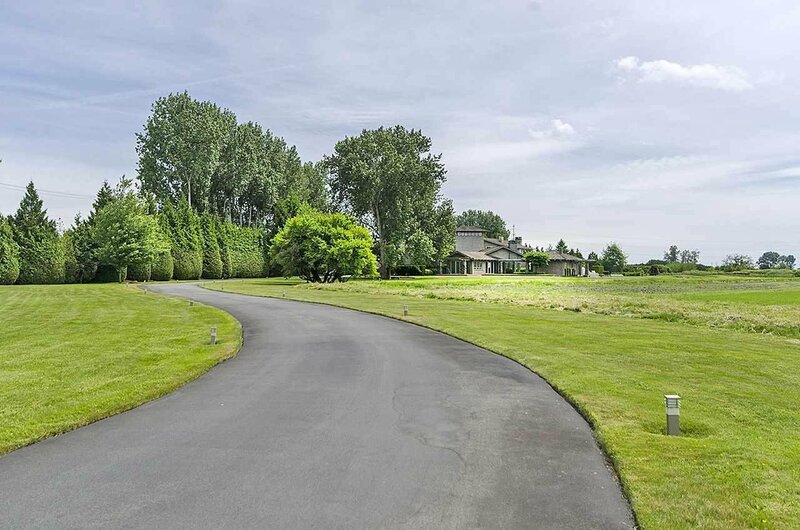 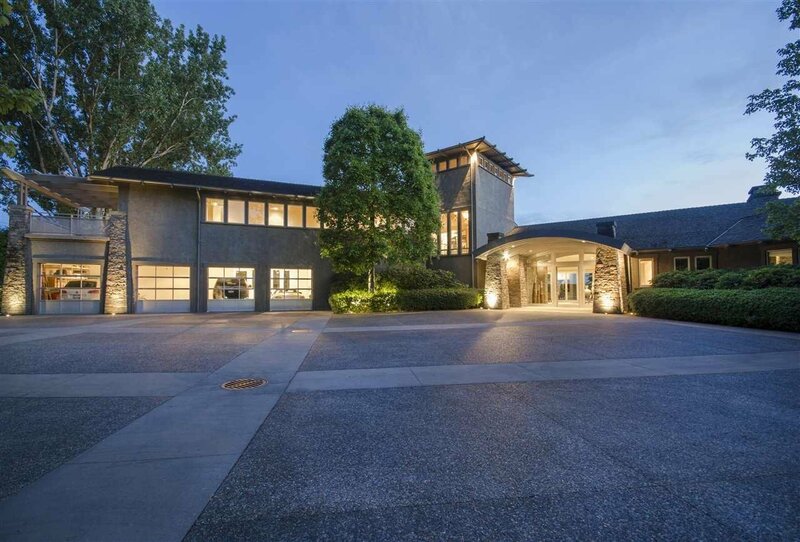 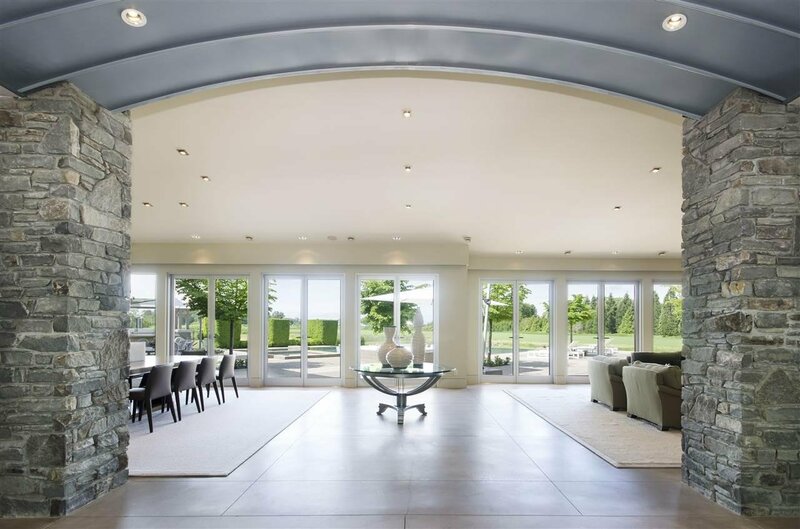 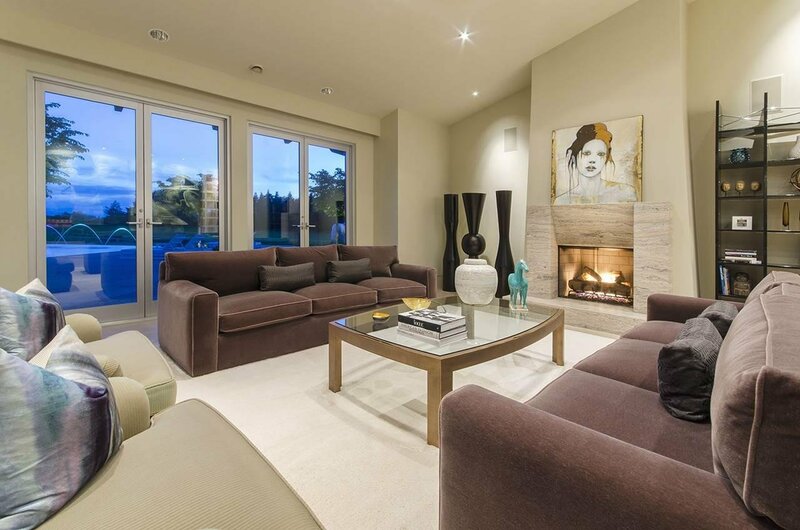 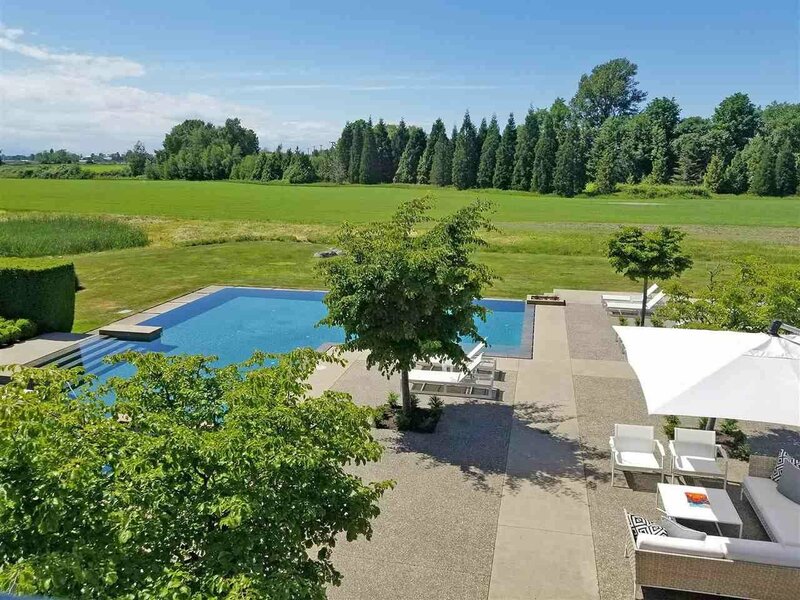 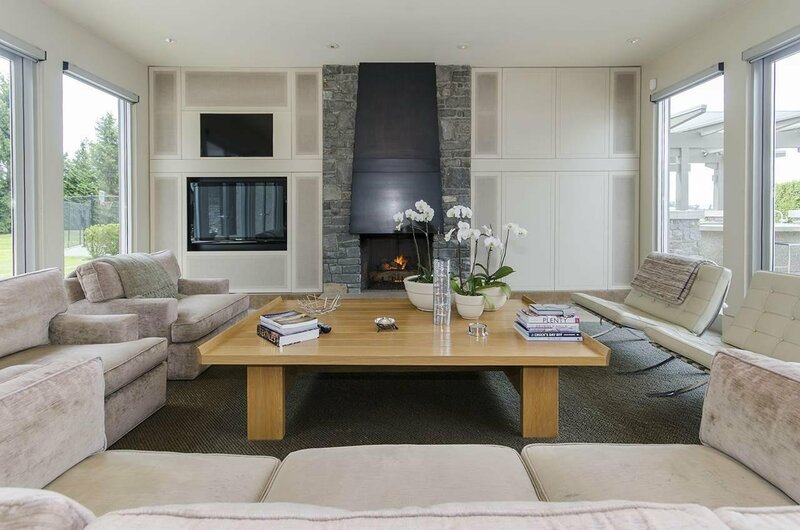 This one of a kind Westcoast modern home designed by McCulloch & Associates & landscaped by Paul Sangha offers breathtaking vistas on a secluded & picturesque 19 acres. 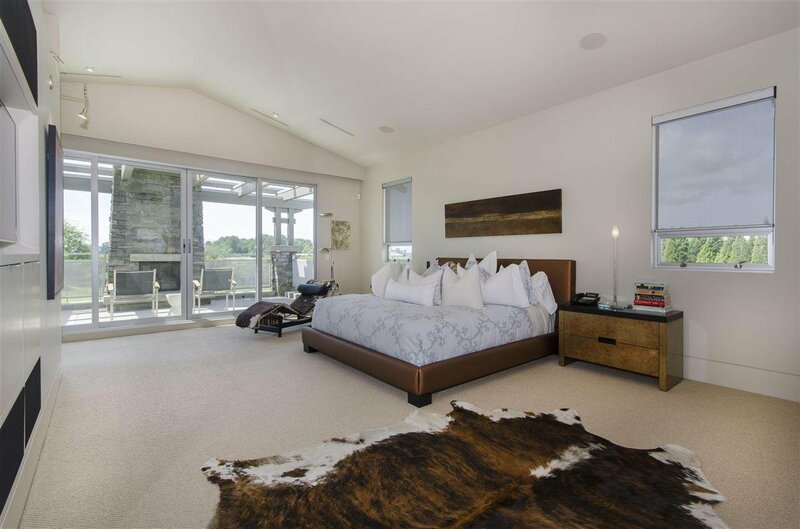 Over 7,400 sqft of luxurious living features a stunning master suite w/luxurious bathroom & huge deck offering panoramic views of the property. 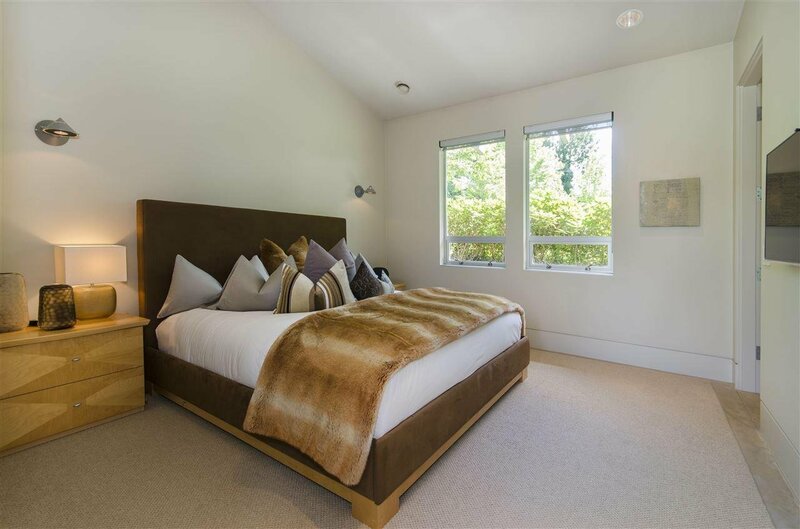 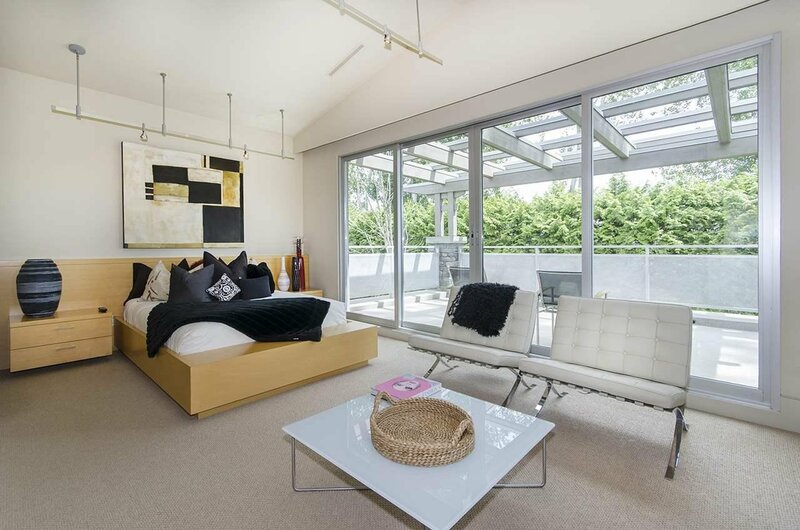 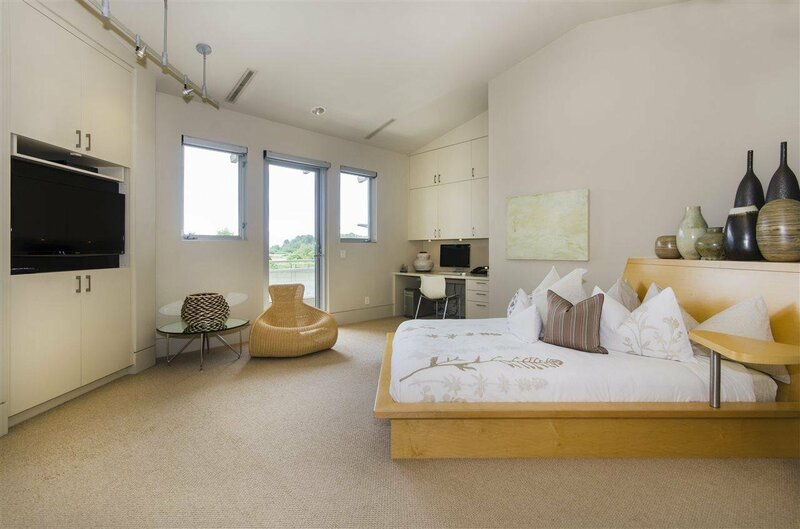 Four more bedroom suites are ideally situated for privacy for family or visiting guests. 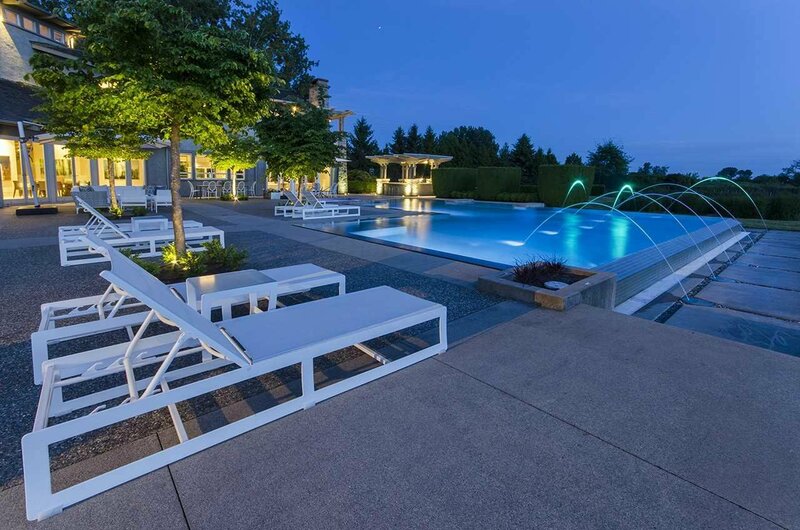 The entire main level provides I/D & O/D lifestyle, all leading out to a resort style infinity pool, summer kitchen & entertainment area. 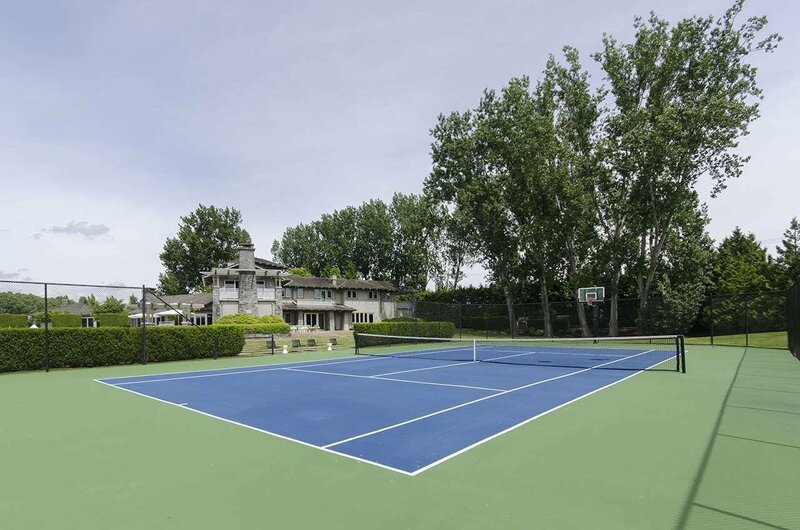 A tennis court & a fabulous organic vegetable garden only enhance the experience. 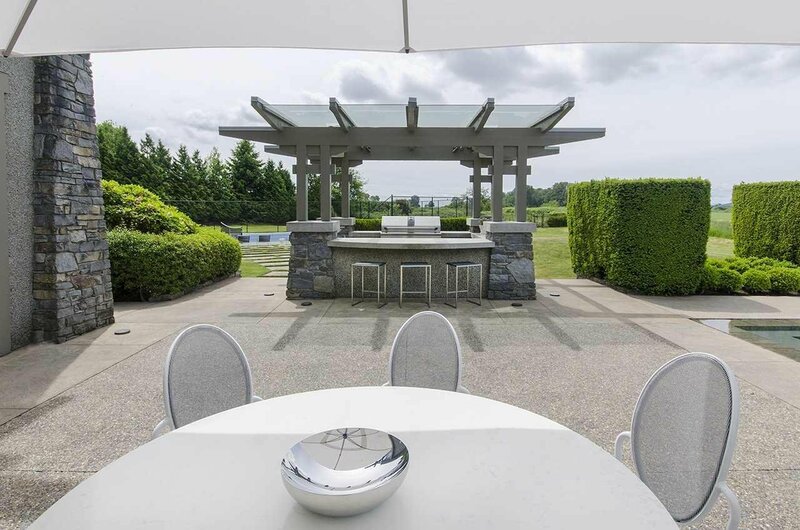 A short drive to Richmond Centre Shopping Mall, Vancouver Airport & 35 minutes to downtown.